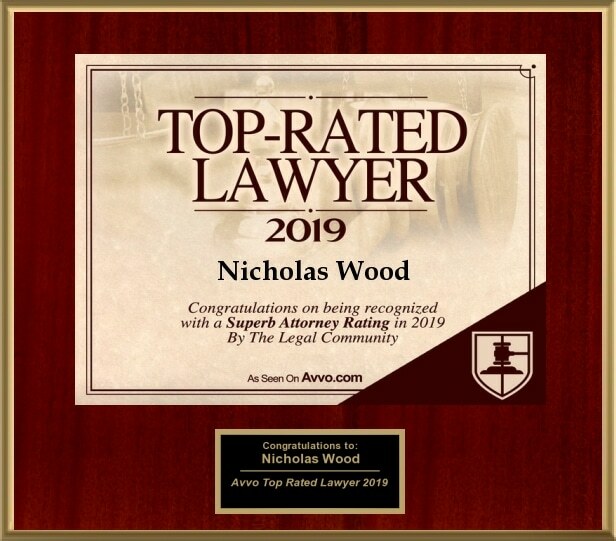 Founded in 2006, the Law Office of Nicholas Wood, P.S. has been providing aggressive and straightforward legal counsel to individuals and families in the greater Vancouver, Clark County WA area. Our practice specializes in Criminal Defense and Family Law. With over 19 years of legal experience, we are prepared and knowledgeable to competently navigate our client’s through even the most challenging legal issues. Contact us for a free consultation. We offer aggressive legal representation in a wide variety of criminal defense matters including DUI, Domestic Violence, Misdemeanor, and Felony cases, to name a few. We offer exceptional legal representation for a wide variety of family law matters including Divorce, Child Support & Custody, Parenting Plans, and much more. We specialize in representing those who are seeking a protection order against someone as-well-as those who are defending against a protection order. Whether you are seeking to regain your rights to use/own a firearm, or are looking to expunge a misdemeanor or felony record, we may be able to help you. 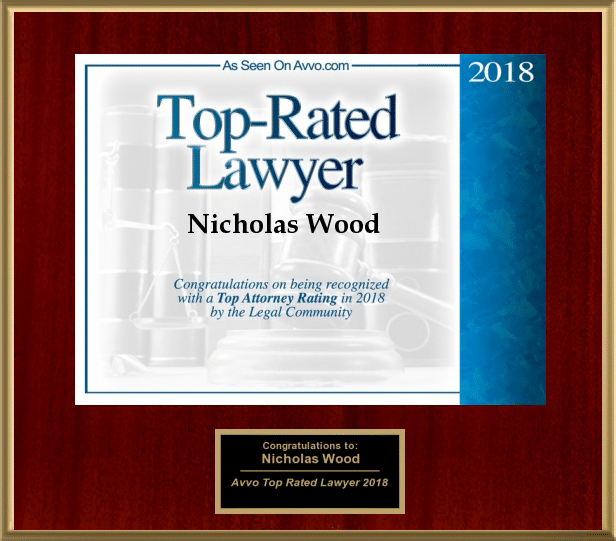 I interviewed many lawyers before I found Nicholas Wood. I trust Nick with my safety and the safety of my children. He is very knowledgeable and experienced. He was always available when I needed him. He communicates well and always explained things to me in a way I could understand. He’s fierce with a soft heart. I couldn’t recommend him more. I could not recommend Mr. Wood higher. He took the time to understand the details, worked hard and did not nickel and dime me to death. I met with a lot of lawyers before choosing one to represent me in my divorce, and I could not have made a better choice. 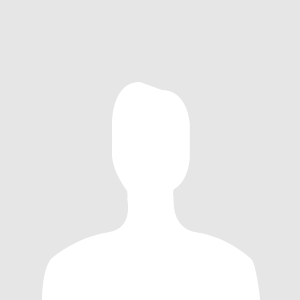 Speak to a Knowledgeable Lawyer Today!